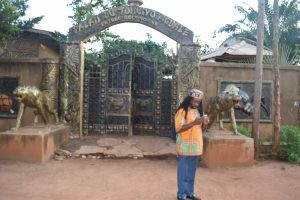 Roots To Glory > Home Page News > Roots to Glory Tours – Benin/Togo 2016 was Amazing!!! 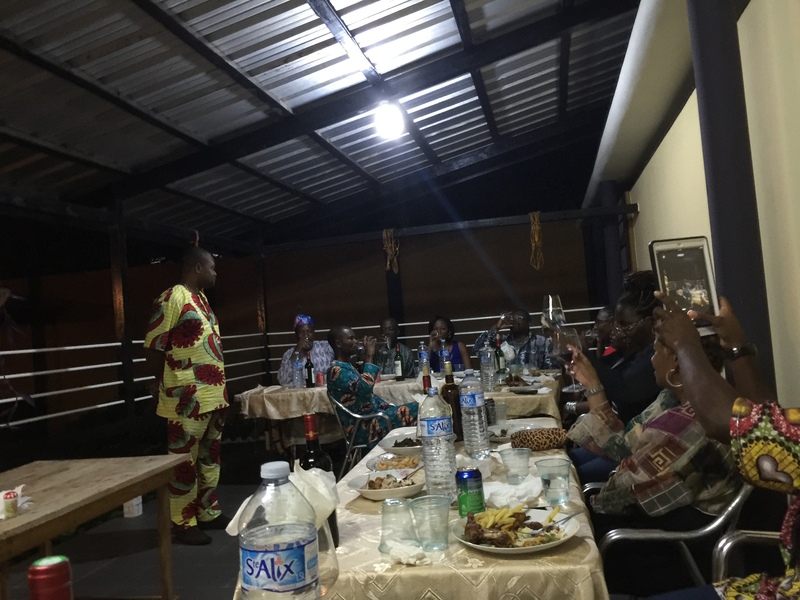 Roots to Glory Tours – Benin/Togo 2016 was Amazing!!! A few weeks ago we set out on an amazing journey to Benin/Togo. The history of the people in the three West African countries which share a border are intertwined. 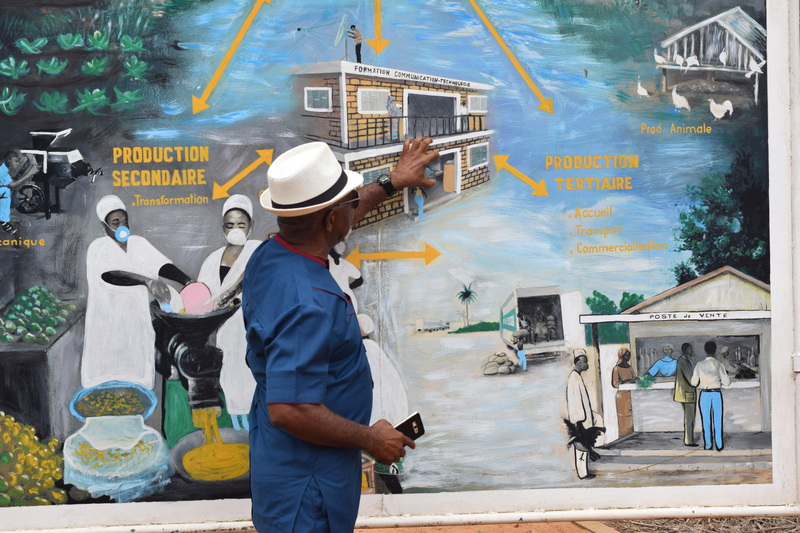 Benin with Togo and Togo with Ghana creating a melting pot in the region that includes not only religion but cultural and traditional practices. 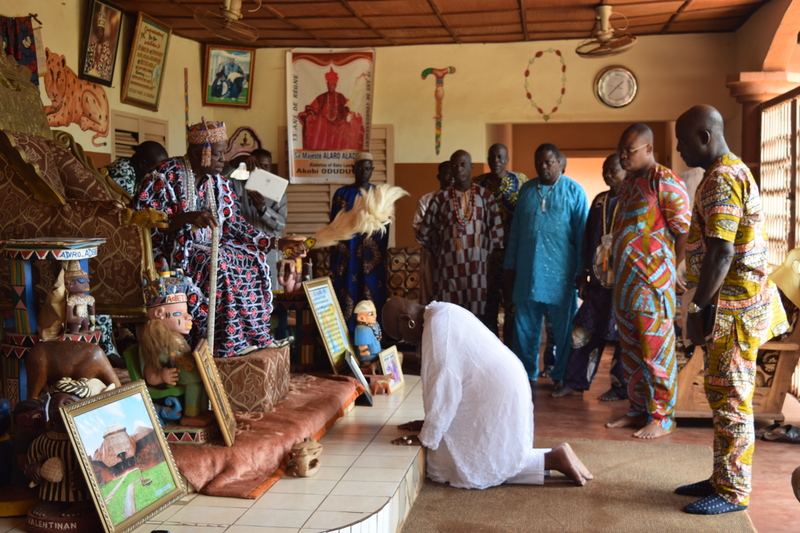 The Traditional African Religion (TAR) is of course the dominant religion in Benin and Togo as well. 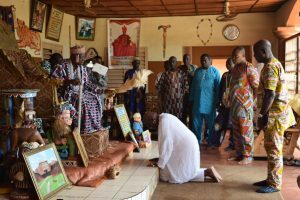 In Benin the practice of Voodoo is combined with the traditional celebrations of Christianity and Islam. 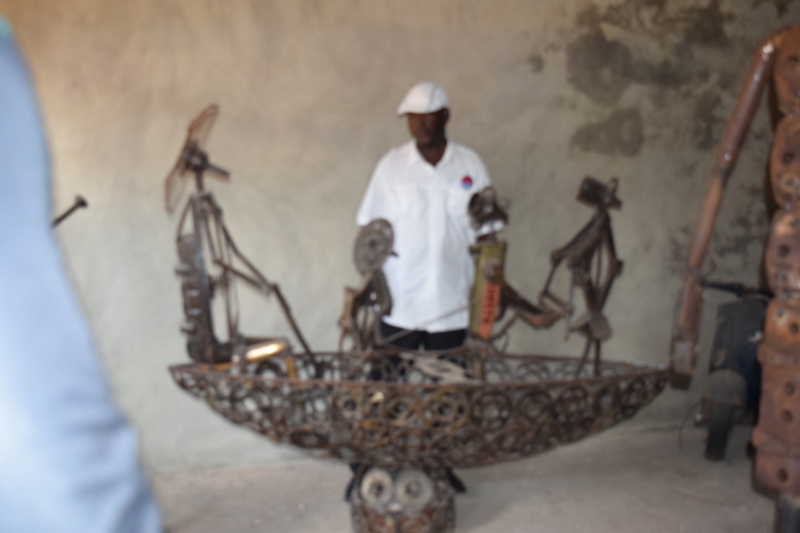 It is quite an interesting thing to see…. 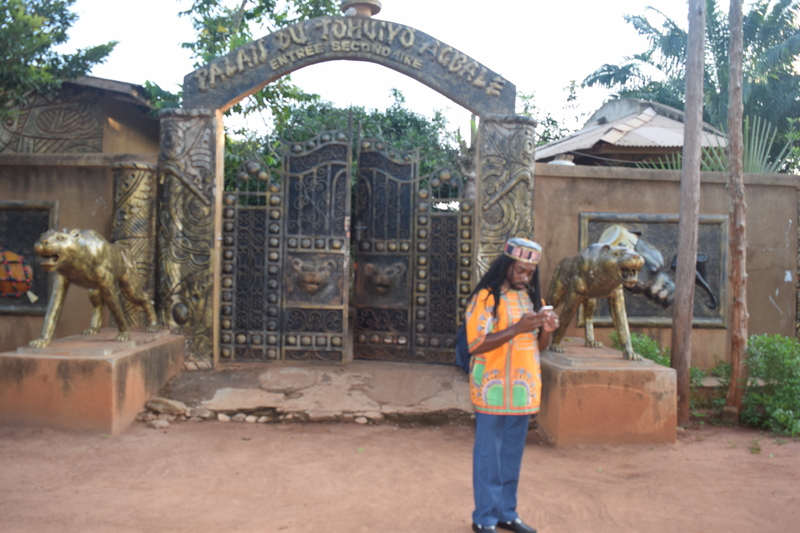 Benin has so much history and culture.